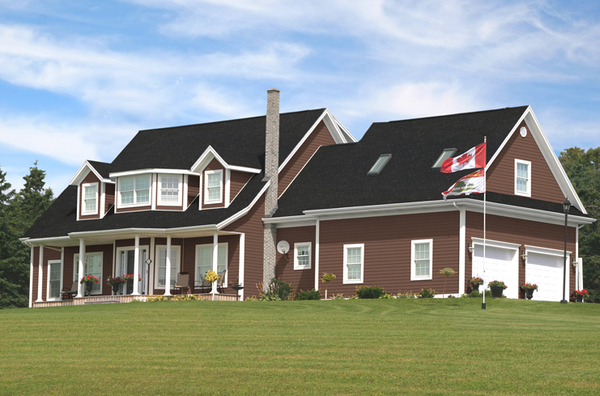 Our premium product line offers a .044" thick panel and a complete selection of 21 Bold Premium & 16 Natural Standard colour options. 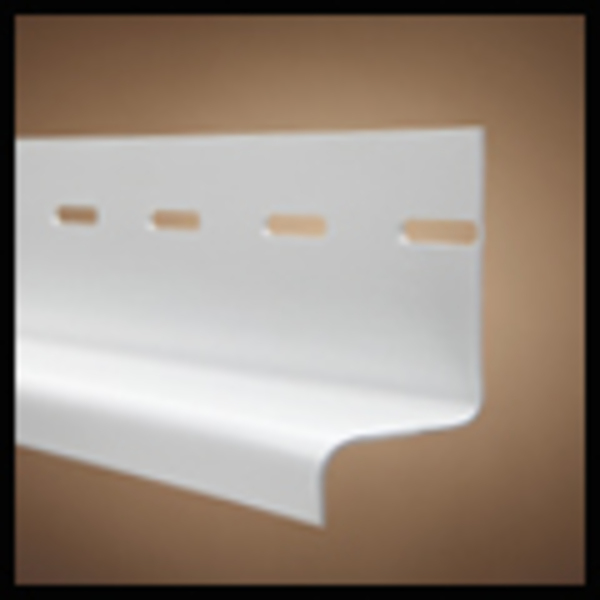 Profiles feature a cedar-grain texture in a low-gloss finish with a distinctive deep silhouette for rich shadow lines. 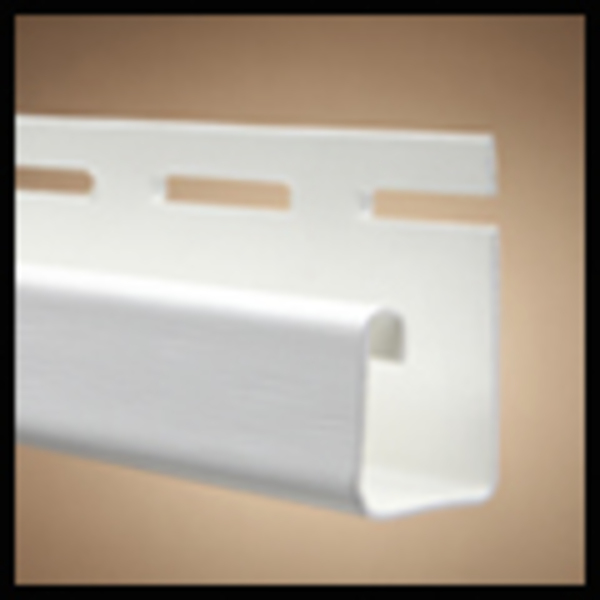 Board & Batten profile is also available for vertical applications. 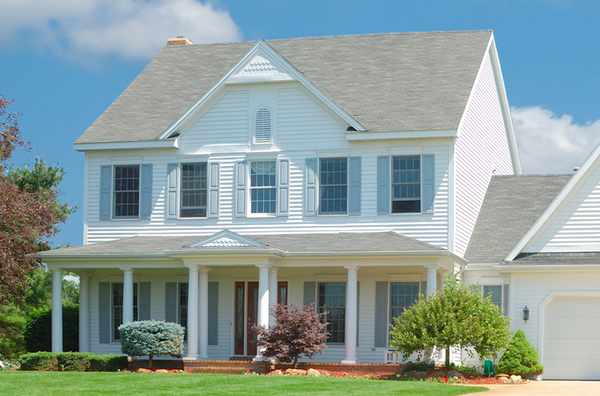 Protect your home investment with Sentry! 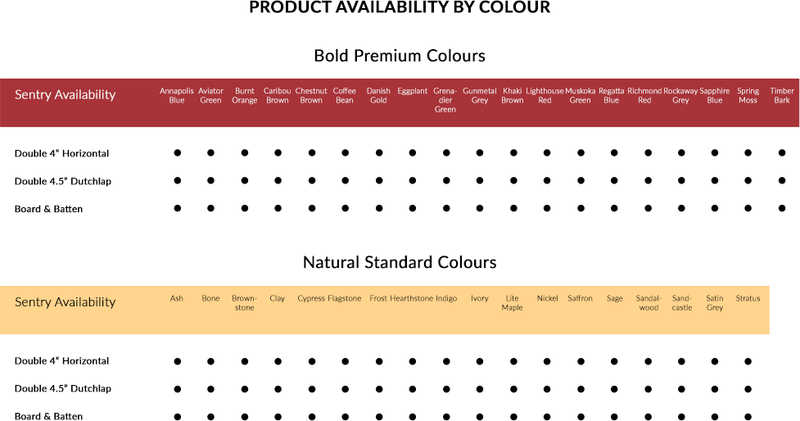 Check with your local dealer for colors available by profile. 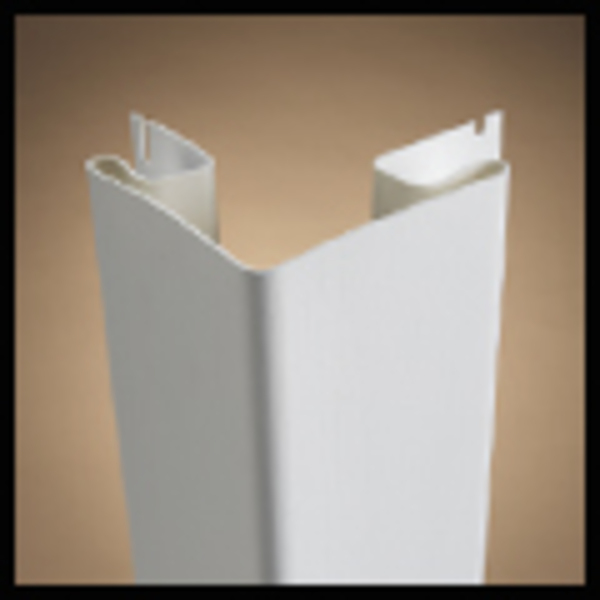 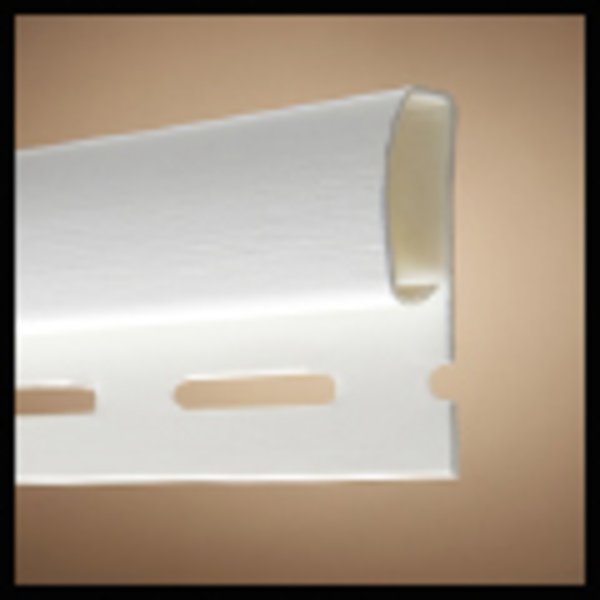 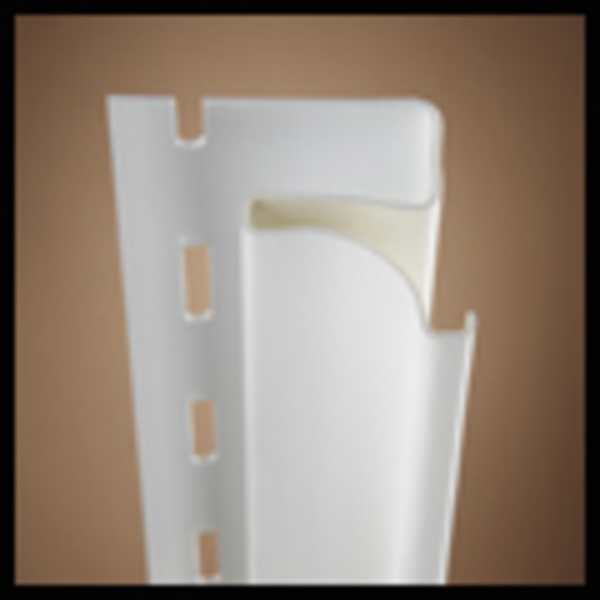 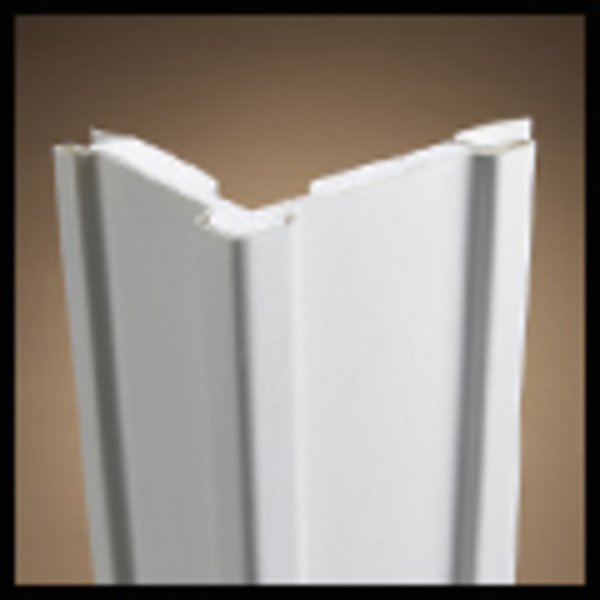 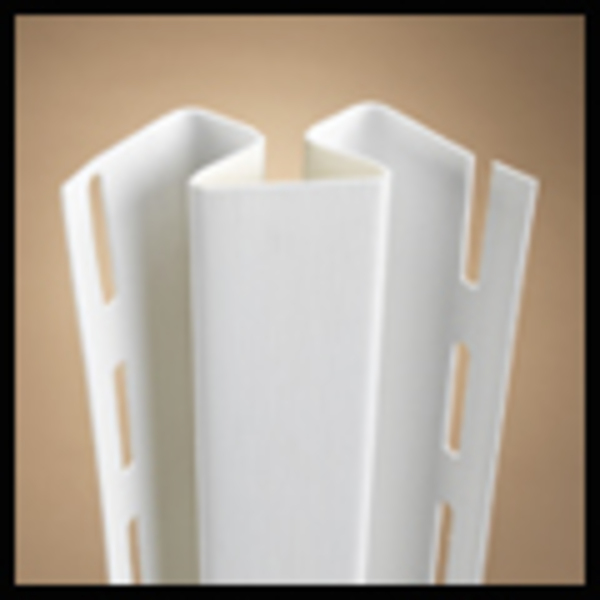 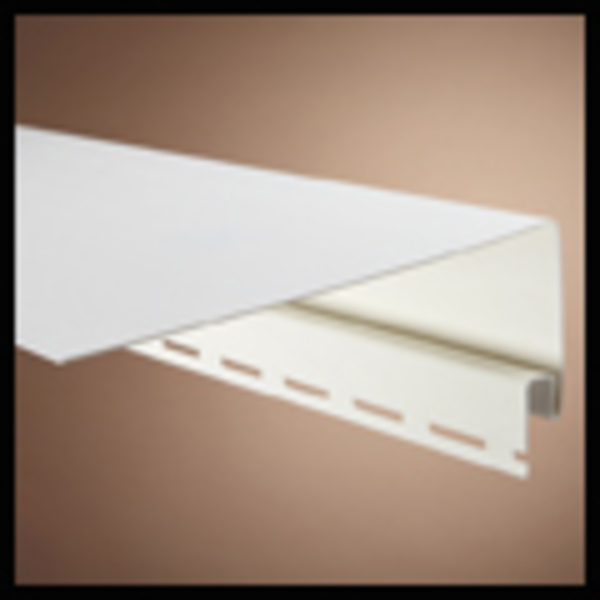 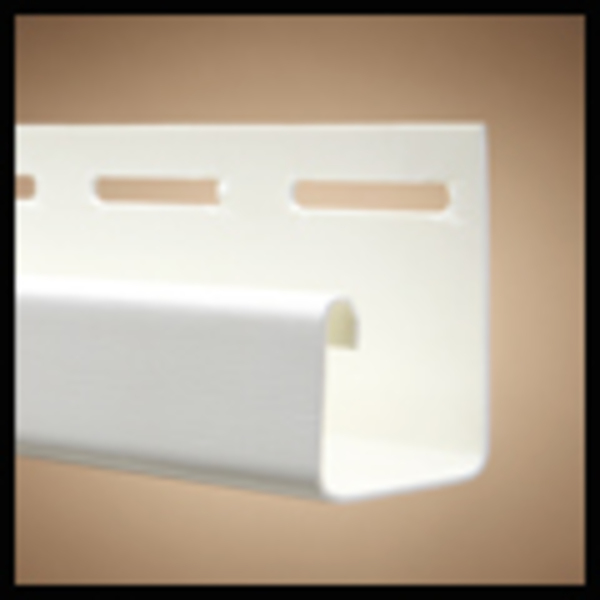 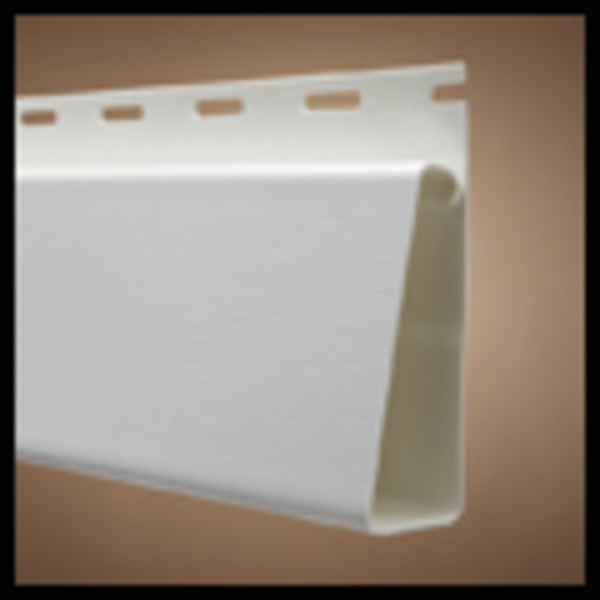 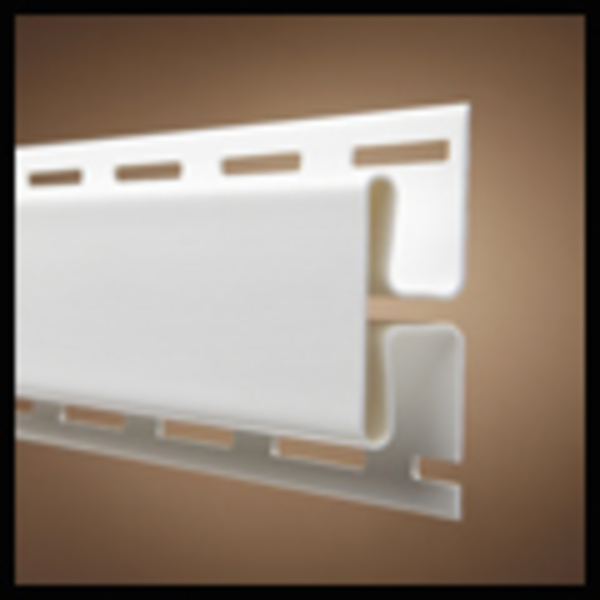 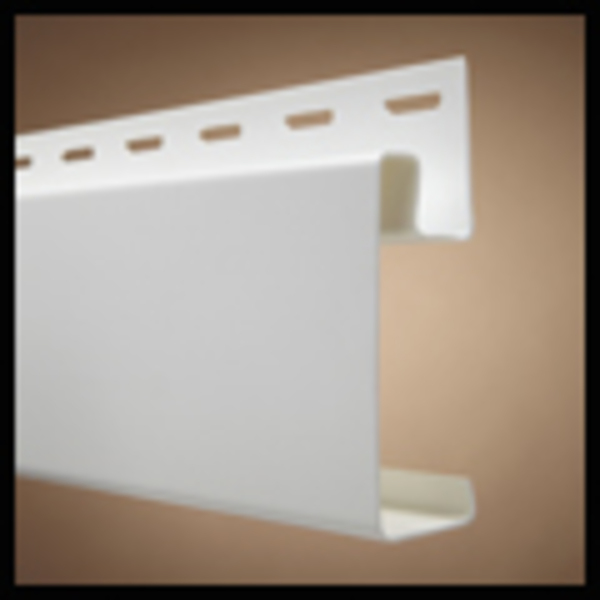 Mitten Offers profiles in your choice of Horizontal, Dutchlap, or Board & Batten profiles. 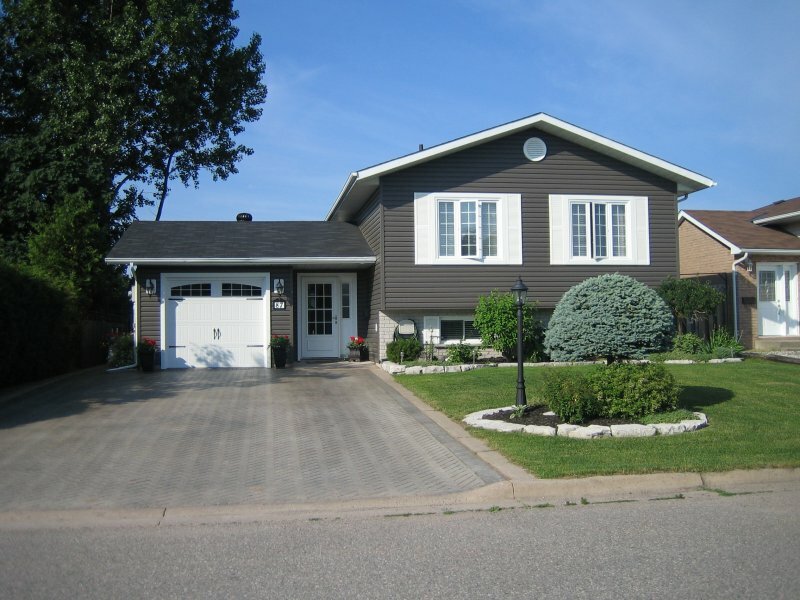 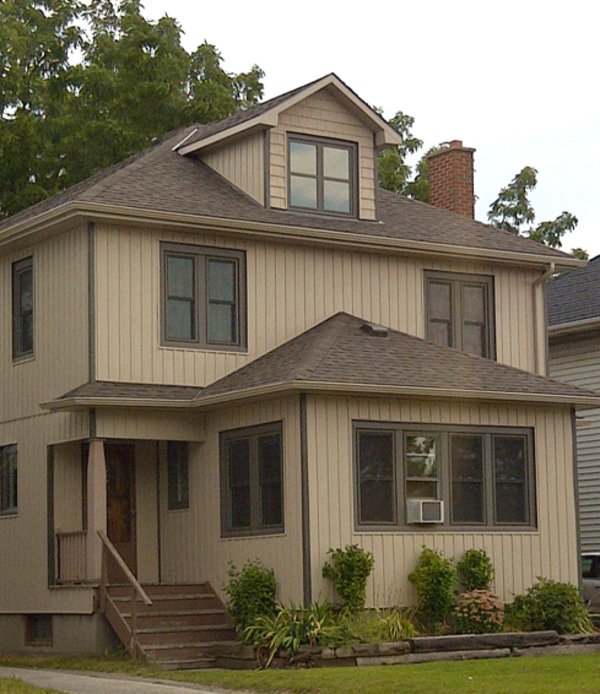 These profiles offer clean lines and the classic natural grain of traditional wood siding. 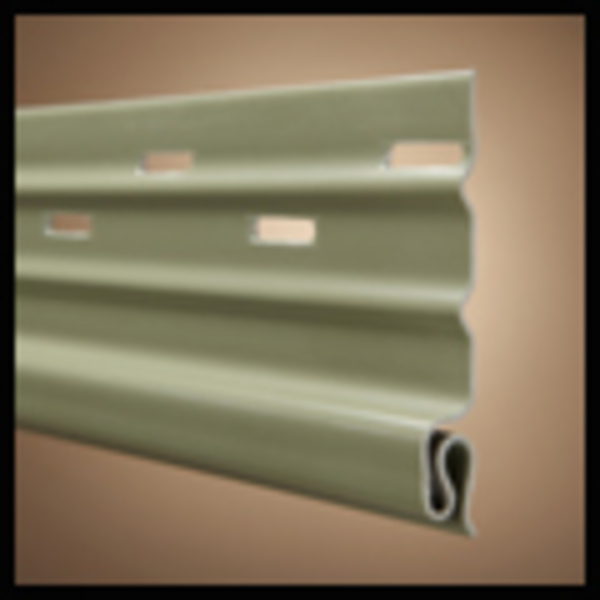 This universal siding is suitable for nearly every style of home, and is a consistent performer in even the most severe climate. 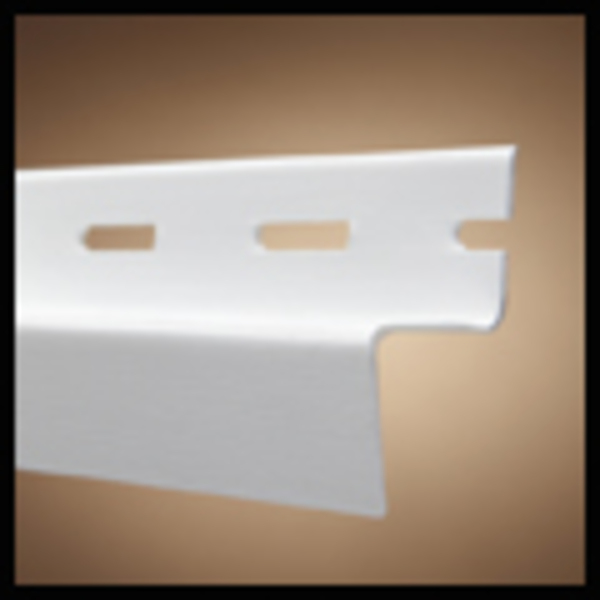 These profiles are made to look like wood siding hand carved by old world craftsmen. 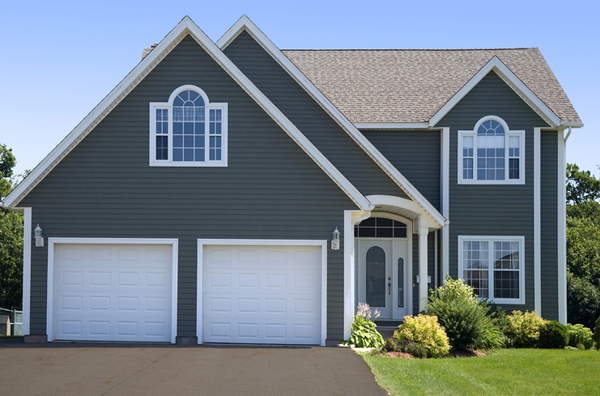 The shape adds strength to the siding and the groove in the top of the Dutchlap siding creates an appearance of depth and complements traditional architecture. 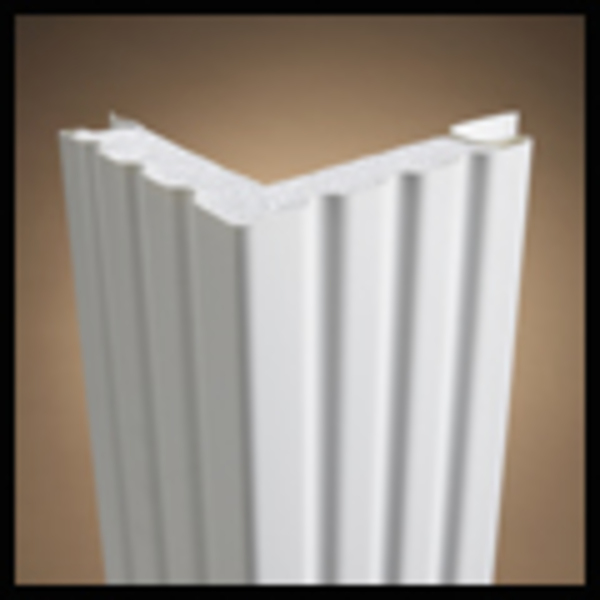 These profiles are alternating wide and narrow vertical panels that combine in a simple, yet beautiful, design well suited to distinctive architectural styles.